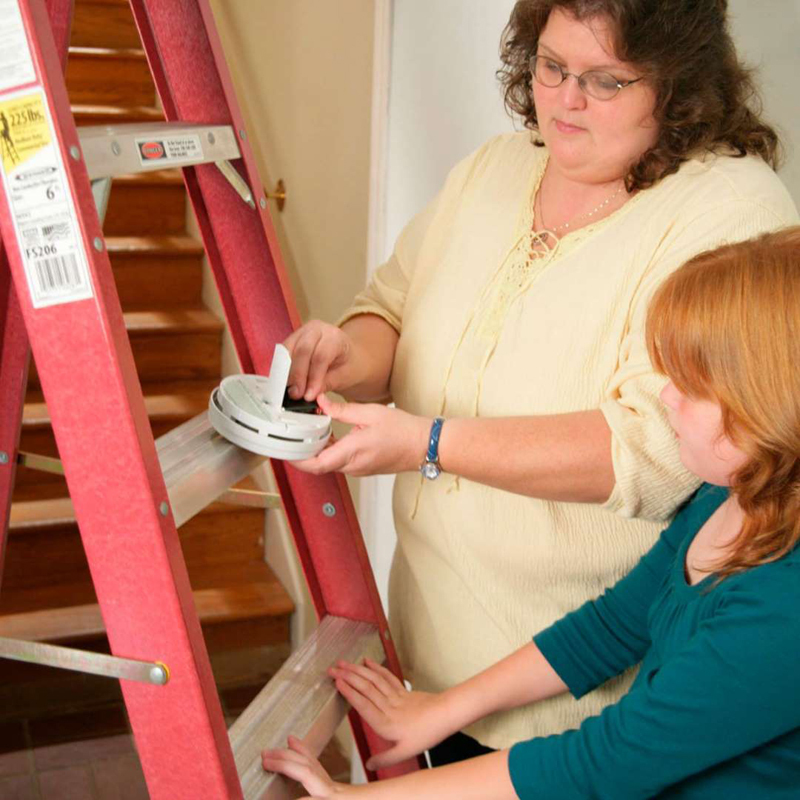 Show your child that fire safety in the home is everyone's responsibility by getting them involved with testing and changing smoke detector batteries. Ask them to record the 'data' on a piece of paper (or their tablet) to track the monthly inspection and record what you discovered. During the test, if you find the unit isn't working, it's time for a replacement. Add 'change furnace filter' right under 'clean your room' on your child's chore list. 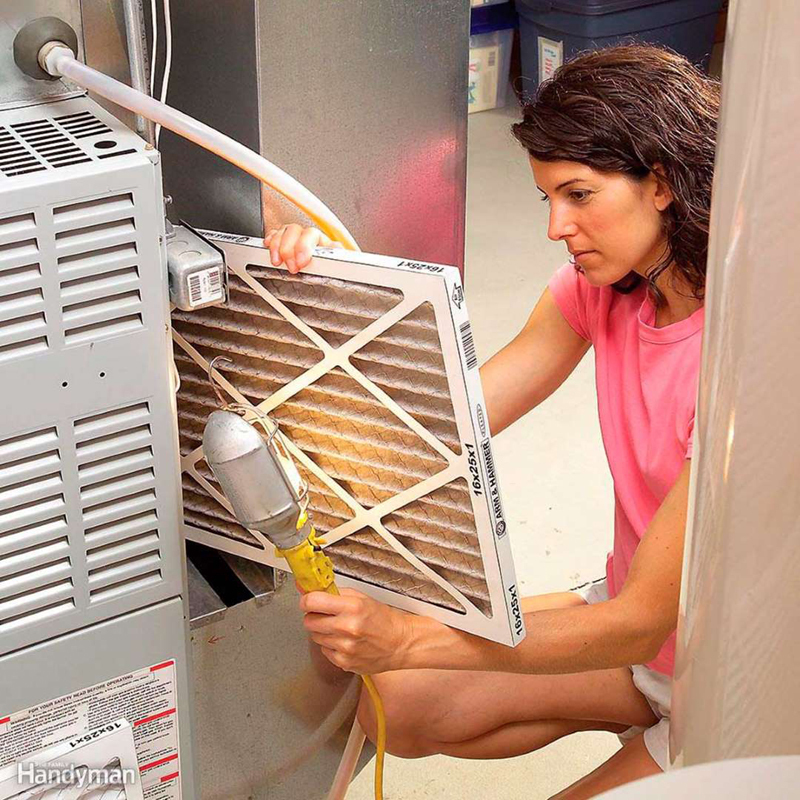 Checking the filter every month means you'll know when it's dirty and in need of a replacement before it reduces the efficiency of your furnace, because a clean filter helps to keep your HVAC system running at top performance. A smooth-running system means you'll save on your utility bills and prolong the life of your system. Plus, your kids will see that changing the filter likely takes less time and is more fun than cleaning their room! 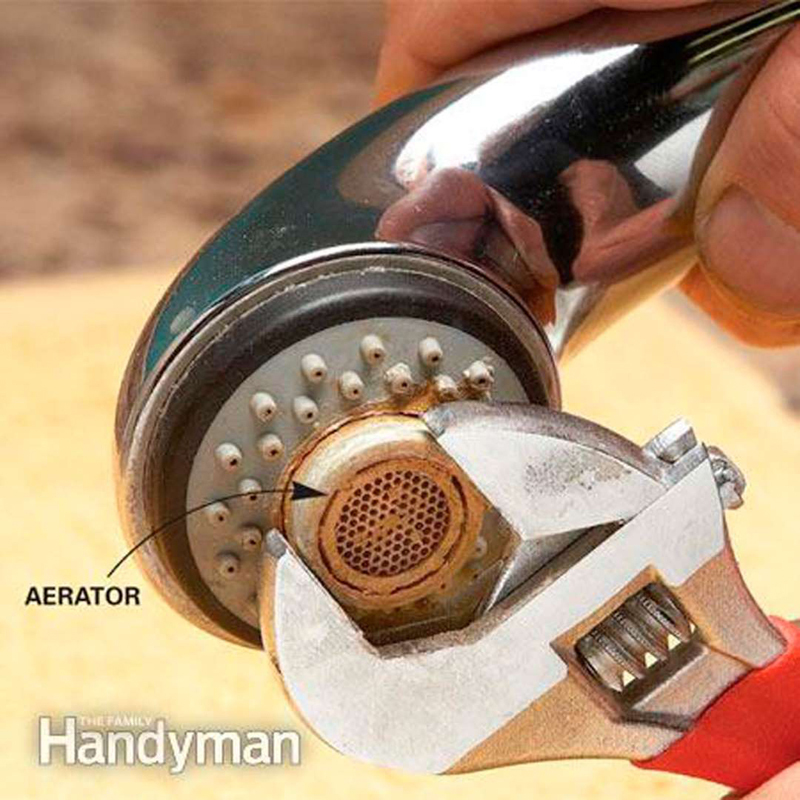 When your faucet loses pressure or starts spraying water to the side, the culprit is often a dirty aerator screen. Between disassembling the screen and the short soaking process, your child is looking at a simple 10-minute fix. All they'll need to get the job done is a pair of pliers, an old rag and a bowl of vinegar for soaking the screen. There's an art and a science to hanging a photo or portrait on a wall. So, the sooner your child nails the basics, the better off they'll be in their own home some day when showing off anything from their autographed memorabilia to prized artwork. And while a nail and a hammer have been trusted tools for decades. 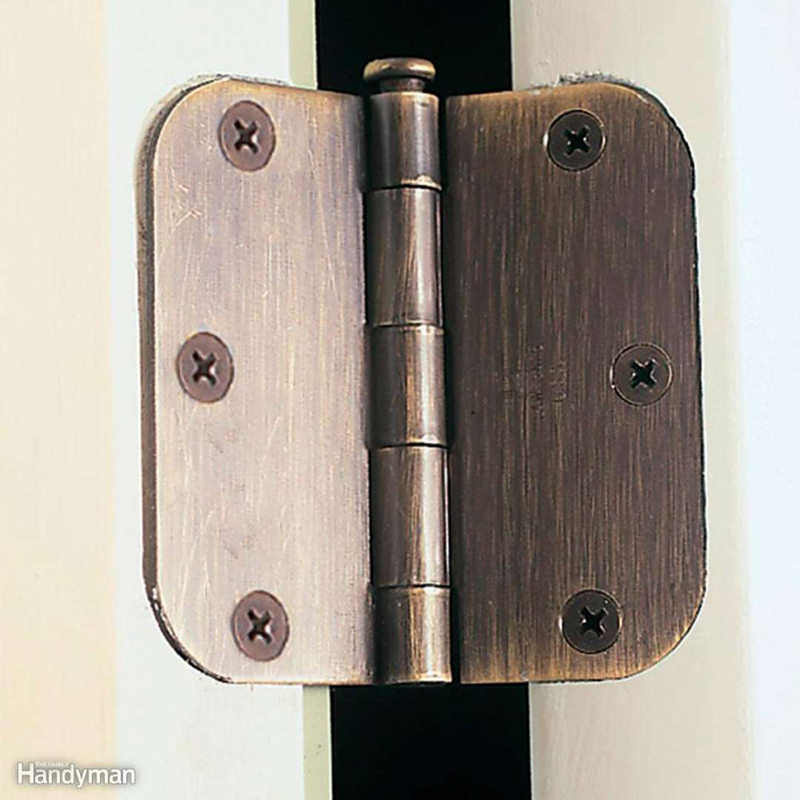 Your youngster can learn to make short work of quieting a squeaky door hinge. Work with your child to locate the noisemaker. Then give them a can of WD-40 and show them how to carefully spray the hinge. A little olive oil would work here as well. But make sure you have a drop cloth down below as the spray and the olive oil could drip. Alternately, petroleum jelly can silence squeaky door hinges, too. The benefit here is that the petroleum jelly doesn't run and is good alternative to WD-40. Doors aren't the only things in your home that creak. 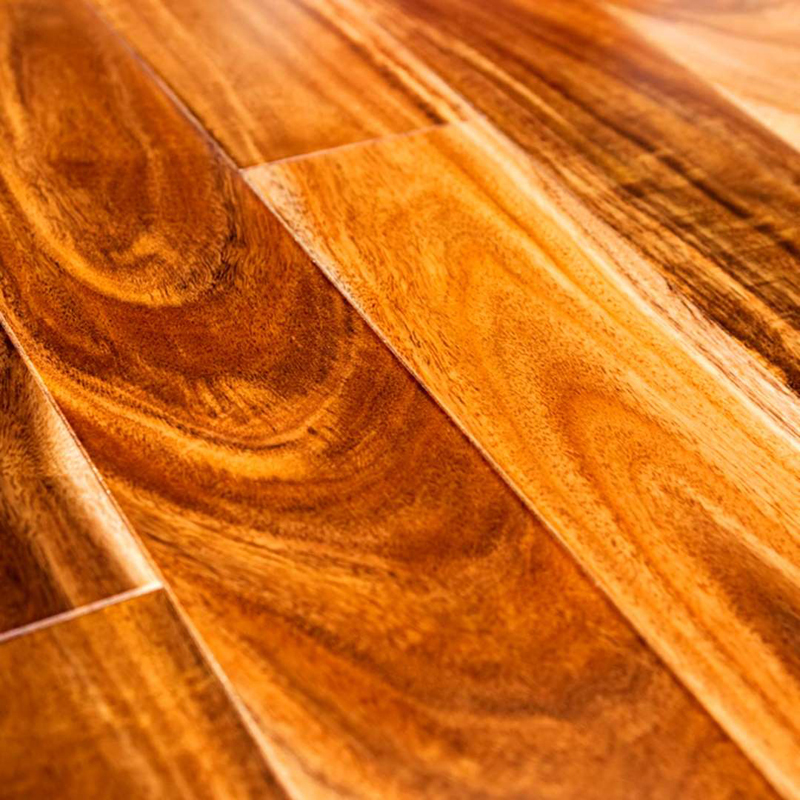 Wood floors begin to squeak typically due to the boards rubbing against each other or the sub-floor, but you don't have to live with the noise. In less than 10 minutes you and your child can silence the noise by sprinkling either talcum powder, soapstone powder or powdered graphite in the gaps between the boards in the squeaky area. Throw down an old towel or cloth, and walk on it to work the powder into the boards. 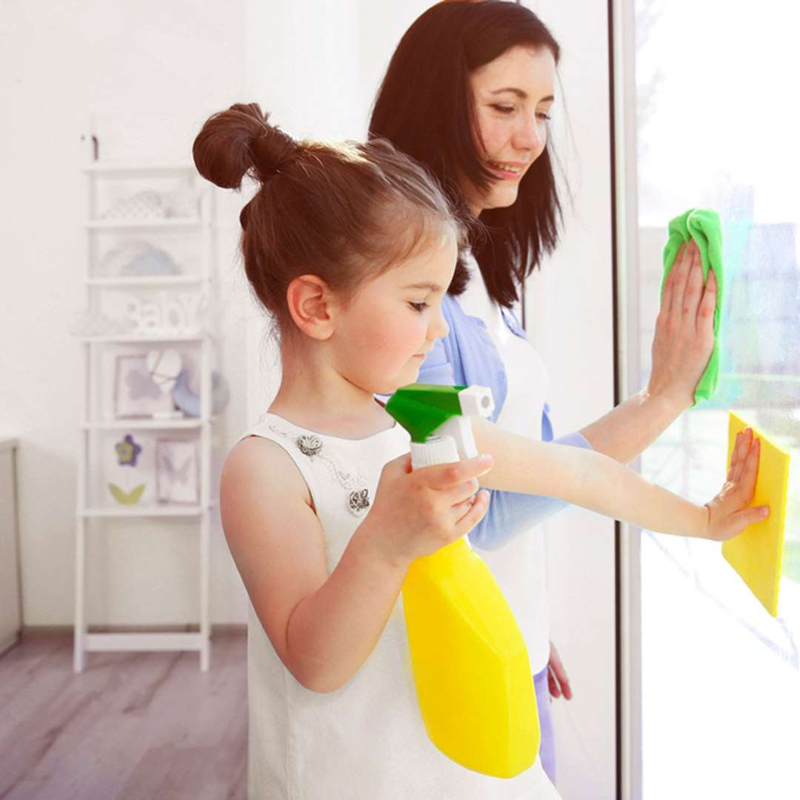 Let your child use a sponge or a microfiber cloth, along with a solution of vinegar and water, to clean and shine windows and mirrors. Kids will love seeing the efforts making a difference, even if you have to do a little follow-up polishing later. If your child is old enough and has an interest in using power tools, teach them how to clean glass with a drill and a buffer wheel! 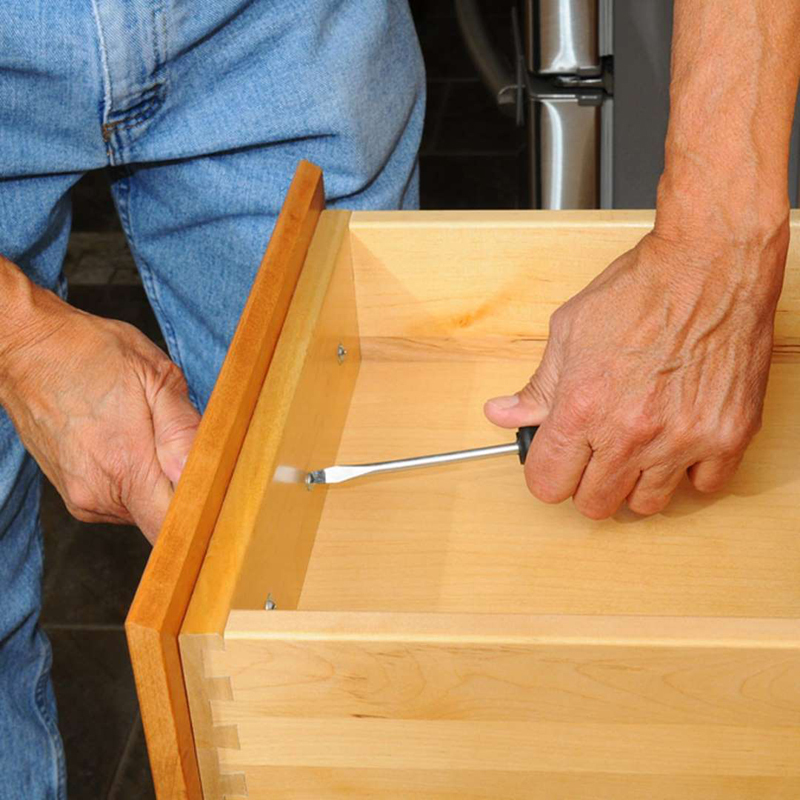 Tightening cabinet and drawer hardware is one of the easiest and fastest home repair tasks you can teach your child when they're young. The lefty-loosey, righty-tighty trick with the screwdriver will stick with them as they tackle bigger jobs. For a real challenge, let them take off the old pulls and install new ones! Paint touch-up projects are a great way to introduce kids to DIY painting around the house. Teach them the importance of using exactly the same color paint, how to work neatly and why they should be careful not to run their toys into the walls! 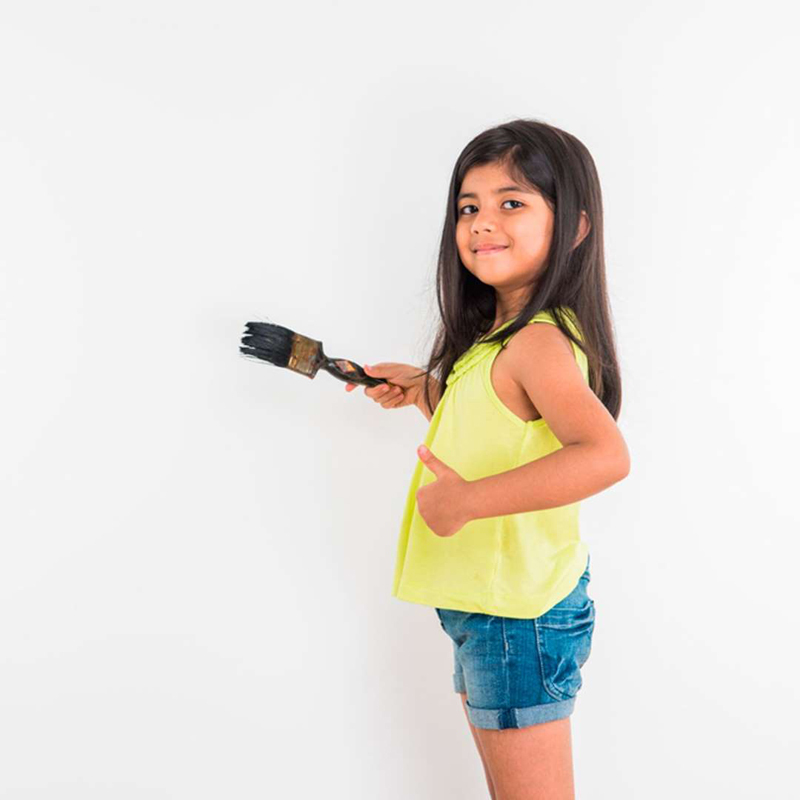 Once kids are a little older they can start participating in bigger projects, like painting a fence or even their own bedroom. 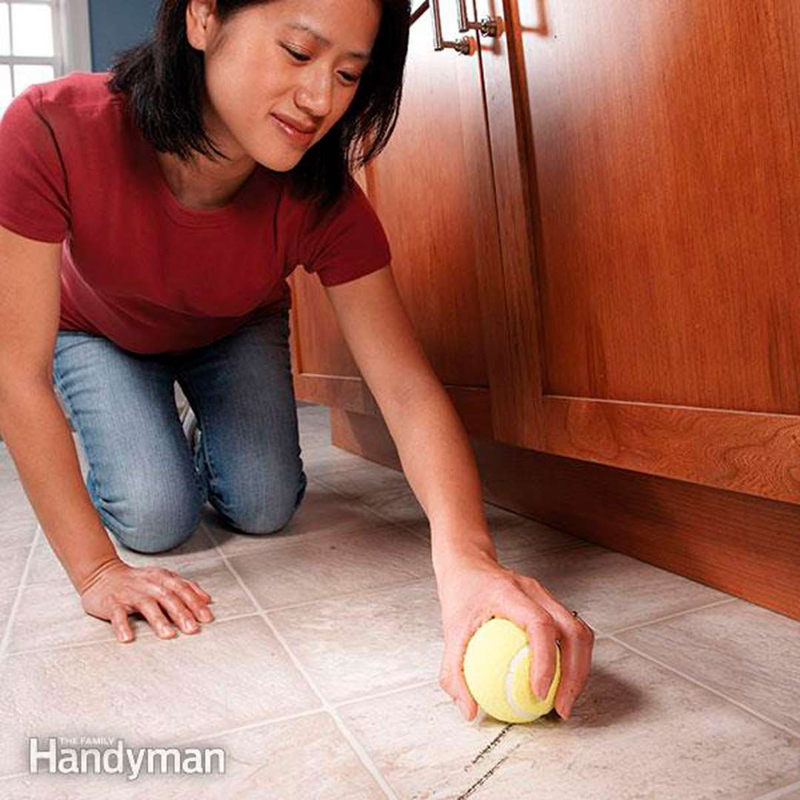 For simple scuffs on your vinyl floor, hand your child a bucket of soapy water and a sponge and let them loose. Alternatively, some small isolated spots can be rubbed away with a tennis ball, a pencil eraser or a toothbrush and a dab of toothpaste. 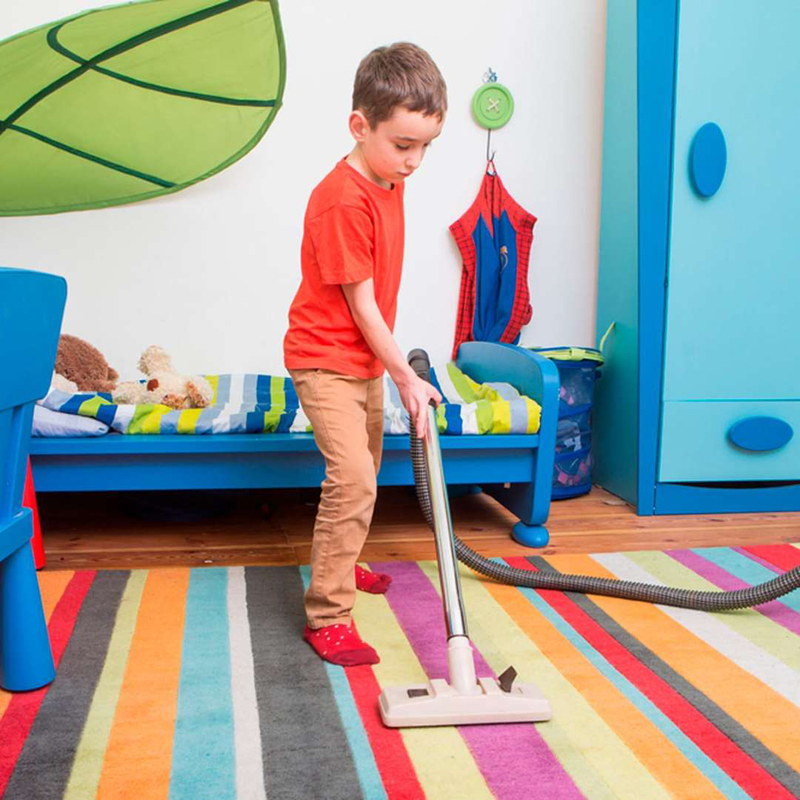 Teaching a child to vacuum instills a lifelong respect for a tidy and safe environment. And, whether they like it or not, this chore teaches them responsibility. Be sure to have them start with the basics like picking up big items off the floor before getting started. Consider what space they need to keep clean and create a schedule you can post or set reminders in their phone.In the workshop, vacuuming up project debris gives you a clean fresh start for the next job. Even more important, it reduces the chances of a slip and fall.